Writer, artist, activist, and inspirational speaker Jerry McGill engages audiences with his triumphant story of courage and perseverance, and "rebellious optimism," filled with compassion and abundant humor. 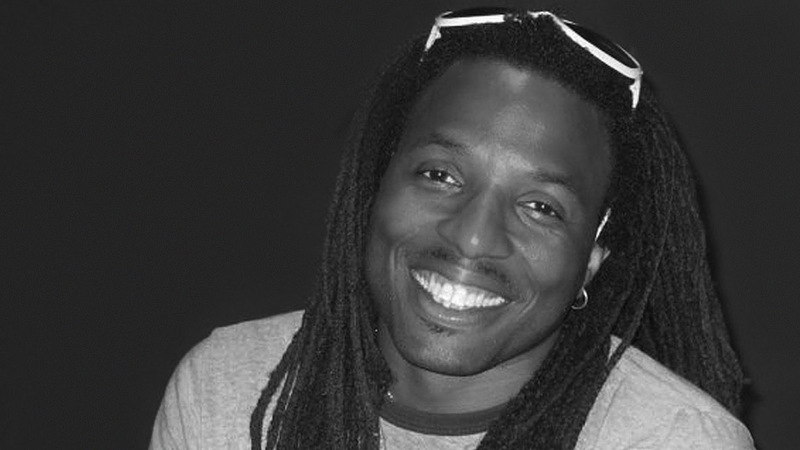 In his book and his lectures, writer and artist Jerry McGill shares his personal story with audiences at universities, professional organizations and nonprofit groups who have responded to his message of empowerment and forgiveness. His optimism and humor enrich his appearances and create an atmosphere of lively discussion. Jerry grew up in public housing projects on the Lower East Side of Manhattan in the 1980s in a family led by a single mother. He was an outgoing teenager, already excelling as an athlete and a dancer, but everything changed one night when he was thirteen. Walking home from a New Year’s party with a friend, McGill was shot in the back by an unknown assailant who was never caught. Soon afterward, he learned that he would be wheelchair-bound for life. 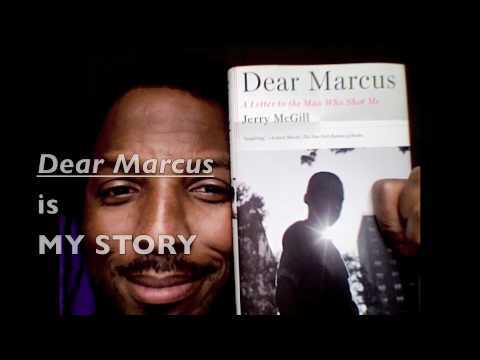 In his book Dear Marcus, Jerry addresses the man who shot him and the result is an inspiring narrative about the moments in life that shape us—those that catch us by surprise, that blindside us, but that present us with opportunities for growth, reflection, compassion, and forgiveness. He has traveled the globe mentoring disabled children and sharing the experiences in his life that evolved from his transformative encounter with Marcus. Jerry McGill holds a B.A. in English literature from Fordham University and a MFA in education from Pacific University in Oregon. I couldn’t put it down. This is a compelling marriage of remembrance and forgiveness, absolution and compassion, cynicism and understanding.